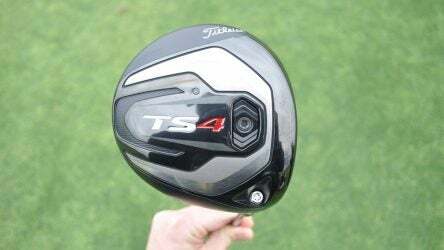 According to Titleist the new TS4 driver, which features a smaller 430cc pear shaped clubhead, can cut spin by 300-400 rpm over the other TS models. 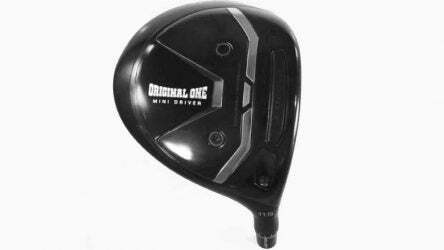 TaylorMade’s Original One Mini Driver hit the USGA’s conforming list on Monday. Here’s what we know about the new club. 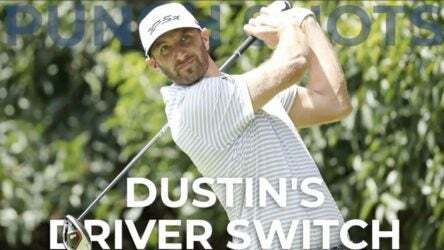 TaylorMade promises that if you buy a new M5 driver it will be just as fast as Dustin Johnson’s driver. 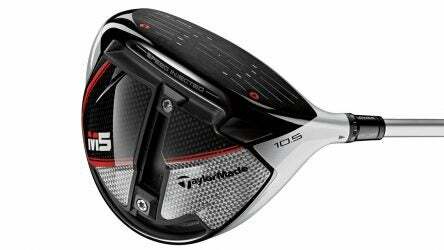 Dustin Johnson has wins with both driver models in TaylorMade’s current lineup for the third straight season. 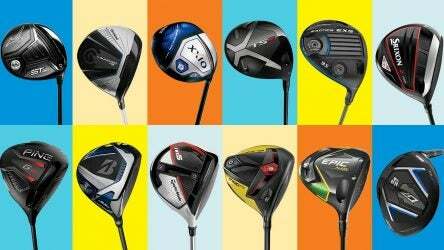 Jonathan Wall breaks down the newest clubs to hit the market. 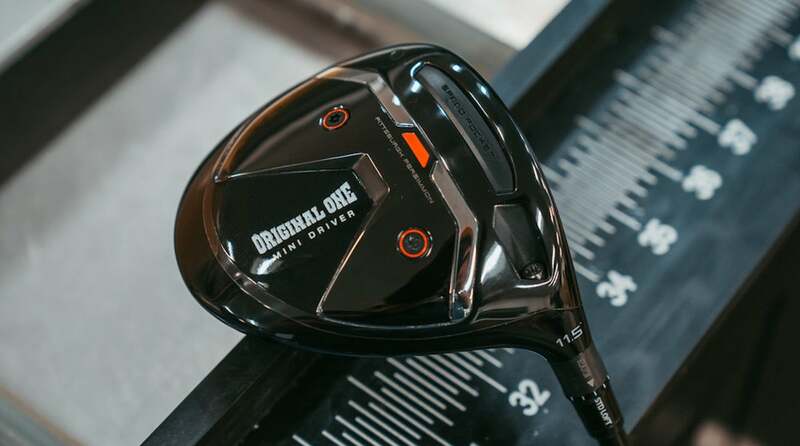 The latest gear for your long game is the strongest in history. 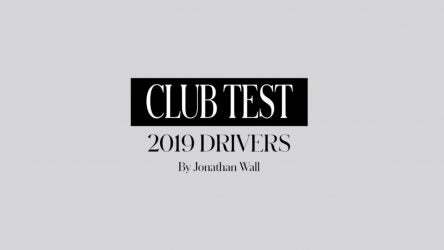 None more so than the new batch of drivers for 2019. 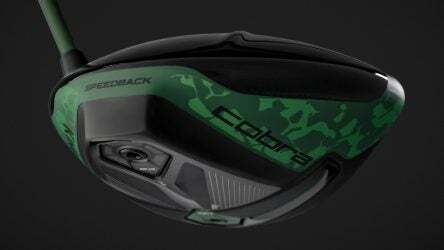 We reviewed 17 of the top models.